To get to Punta Raza Nayarit Mexico, which is midway between Lo de Marcos and La Penita de Jaltemba, you must travel along a narrow path that weaves through the hills starting in the town of El Monteón. Here begins the magic of one of most original Riviera Nayarit destinations. Along the two-kilometer (one-mile) hike to Punta Raza you will have the opportunity to appreciate exuberant vegetation of the region. Walk through giant palm trees that provide protective shade. Then enjoy a panoramic view of the nearby towns surrounding the beautiful beach at Punta Raza, with its exceptional turquoise-blue waters. Currently Punta Raza Nayarit is one of the remaining untouched beaches in Riviera Nayarit, offering near privacy for those who visit. The warm Pacific Ocean waters have a strong surf and undertow making the beach best for strolling through the sand and listening to the wave’s crash. From December through March you may even spot humpback whales swimming off shore. Like other destinations on the west coast of Mexico, Punta Raza Nayarit is awaiting interesting tourist development projects that have been planned. These development projects will provide visitors with all the necessary services for their dream vacation in Riviera Nayarit including resort hotels, condominiums, spa services, shops, and a golf course. The future is very promising for this beautiful community on the Pacific Ocean. In addition, a marina and commercial village is planned to support all the new hotels and residences in Punta Raza Nayarit. 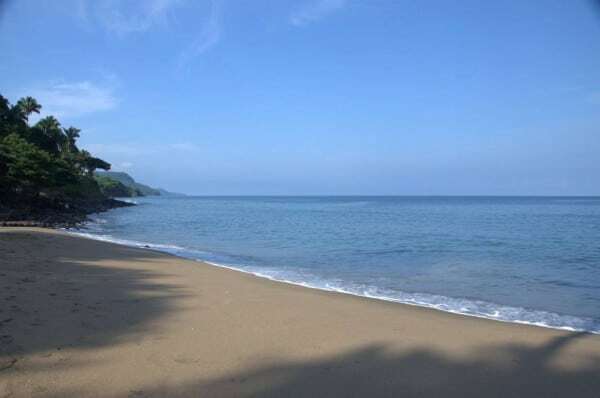 Vacation in Punta Raza Nayarit and you will discover why future development in this paradise will be inevitable. Walk along the beach at Punta Raza and imagine how life would be spent in this tropical setting, under these palm trees. Situated in the Central Pacific Coast of Mexico, Punta Raza Nayarit receives 345 days of sunshine each year. The sub-tropical Punta Raza weather is often compared to that of Hawaii as they share the same latitude. In summer months, Punta Raza temperatures can reach up to 90 degrees F (32 C) with an onshore breeze from Banderas Bay keeping the area cool at night. The rainy season typically lasts between June and September with rainfall typically occurring during the late afternoon. With a spirit of care and preservation for the natural treasures that abound in the Riviera Nayarit, Punta Raza has established an independent turtle sanctuary that employs four people who work tirelessly to collect and protect turtle eggs. Read more about turtle protection on our page about Nayarit Turtle Protection Programs. Dare yourself to live the adventure and explore Punta Raza Nayarit; it will be an unforgettable Mexico vacation!